Labor Day weekend has long been a big week for car sales, but according to Edmunds.com, you may be able to save really big if you look into leftovers — that is, outgoing 2016 models scheduled to be phased out or redesigned for 2017. Per the car shopping site, dealers will be looking to get rid of these vehicles at steep discounts (think thousands of dollars) as they try to clear out their lots to make room for shiny, new 2017 models. And you don’t need to feel too behind the times for buying a car that’s last year’s news. Looking To Refinance Or Buy a New Car? Edmunds identified nine vehicles in particular that are going at a good price relative to their MSRP, based off of the Price Promise deals listed on its site. Note: Some of the discounts are regional, so it’s still a good idea to comparison shop for car deals in your area. And it’s best to avoid buying a car outside of your budget just because you can get a good discount. With that in mind, here are the five most lucrative leftover vehicles. Edmunds spotted a number of deals for $7,000 to $10,000 off the soon-to-redesigned luxury sedan’s $71,175 MSRP. Up for rebranding as the Genesis G80, this sedan is going for $3,000 to $5,500 less than its $49,800 MSRP in certain areas. Edmunds is seeing deals for as much as $6,200 off the $38,982 MSRP on the entry-level full-size sedan getting a redesign in 2017. The luxury SUV is going for $8,000 off its $56,380 MSRP, once the incentives are factored in. It’s being replaced by the 2017 Cadillac XT5. Scheduled for a 2017 redesign, the 2016 Impreza is going for $900 to $1,100 less than its $22,052 MSRP. But, according to Edmunds, San Franciscans can get the real deal — saving as much as $2,300. Looking to Buy This Labor Day? Of course, it can pay to do your research and comparison shop before hitting a dealership, no matter what area you’re in or what car you’re looking to buy. 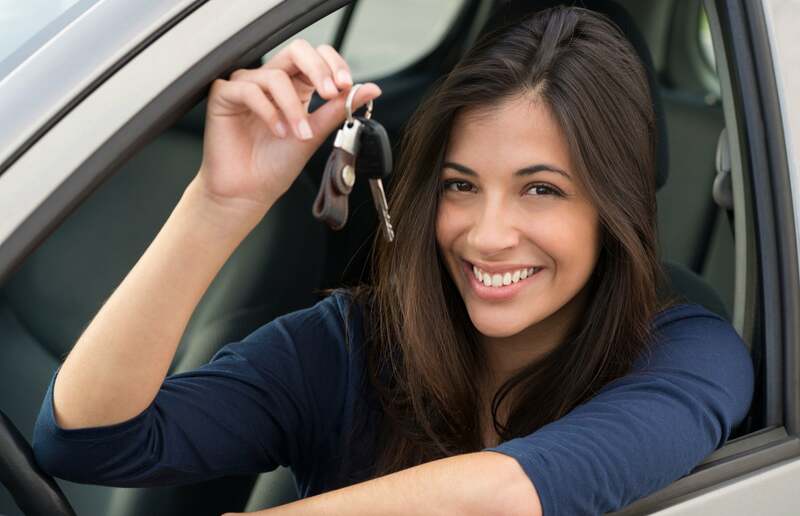 It’s a good idea to think about your monthly payments versus price, so you know exactly what the car is going to cost you over the life of the loan — and you don’t overextend yourself. Also, it can help to check your credit, since a good score will help you qualify for the best financing opportunities and save you on interest. You can do so by pulling your credit reports for free each year at AnnualCreditReport.com and viewing your credit scores for free each month at Credit.com.